Thank you respected Mr. Atmaram Dahal for participating in a marathon to raise fund to support Dhurmus & Suntali Foundation to help earthquake in Nepal through CODEC-UK btmydonate. We appreciate for your help for good cause. 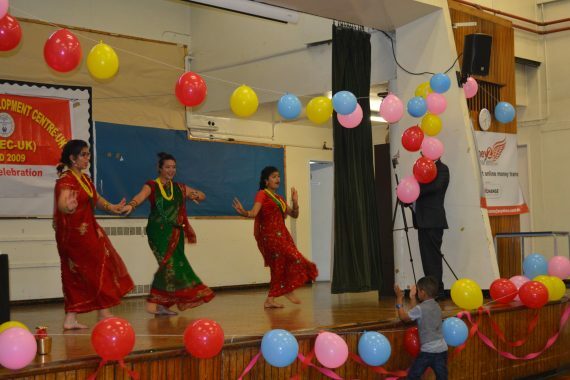 CODEC-UK organized a DEUSI BHAILO programme in London and raised some funds for public wellbeing. Sunday, 4 th May, 2015 BUDDHA PURNIMA Buddha Jayanti Celebration, was organized through member contribution time & venue to be published soon. Coordinator-Bishnu Wagle. 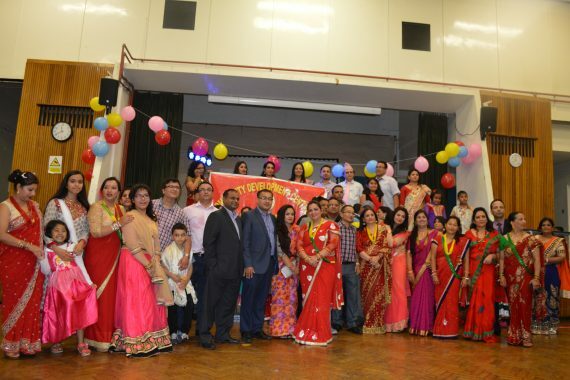 CODEC-UK 6 AGM &amp; ENGLISH NEW YEAR CELEBERATION, Sunday, 4 th January, 2015-Hungry Yeti Restaurant-Completed where 100 people took part.